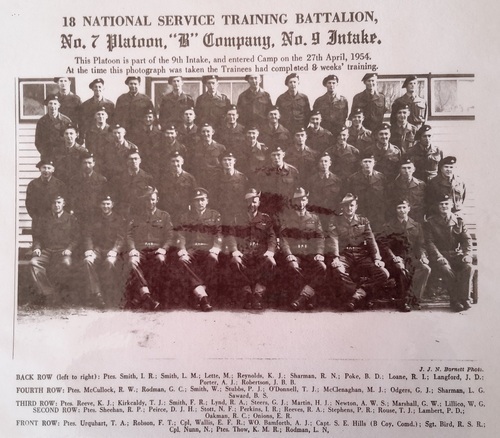 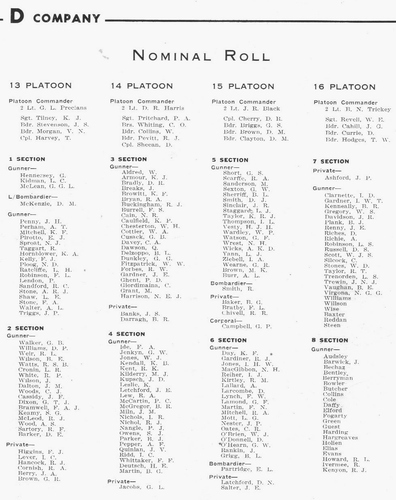 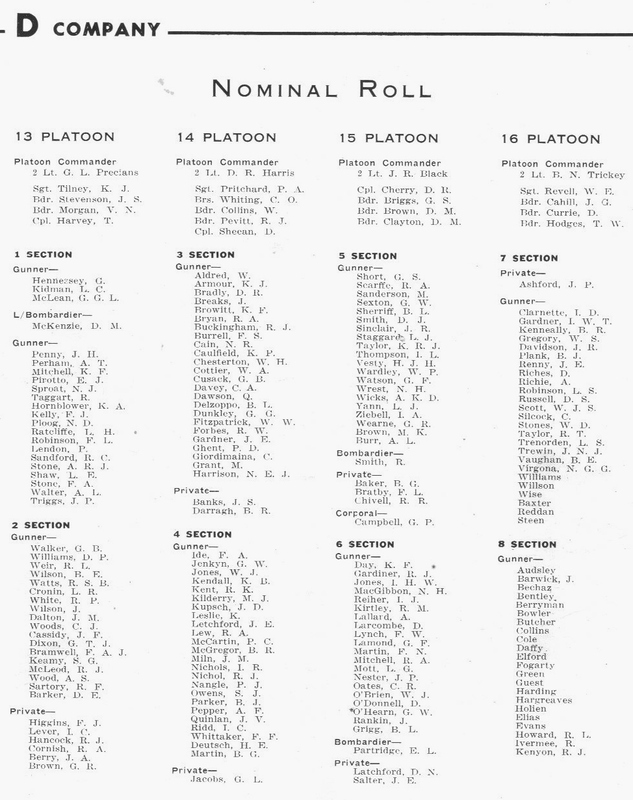 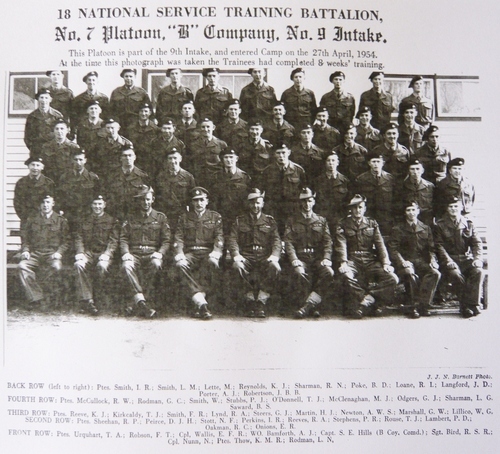 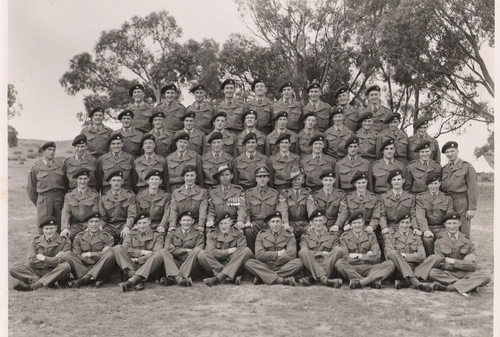 18 NSTB B Coy 7 PL 10th Intake 1954. 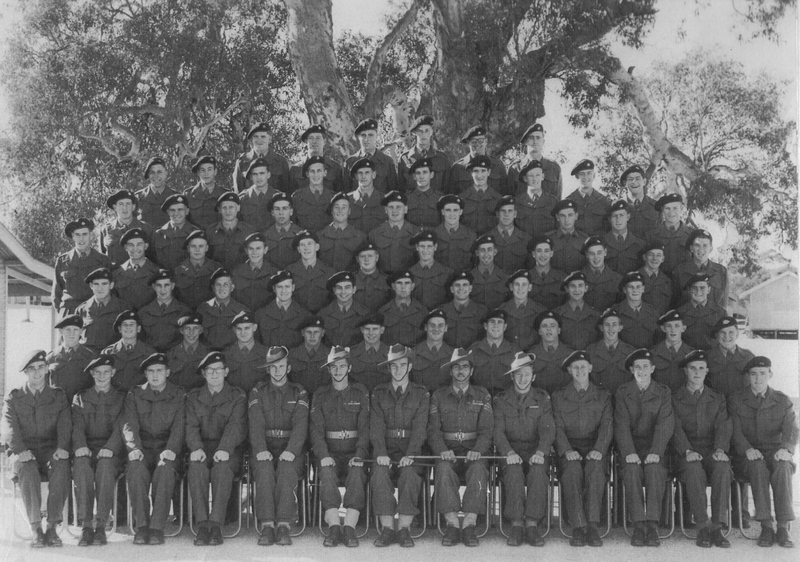 18 NSTB B Coy 7 Pl 9th Intake 1954. 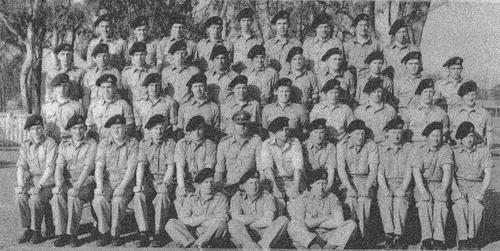 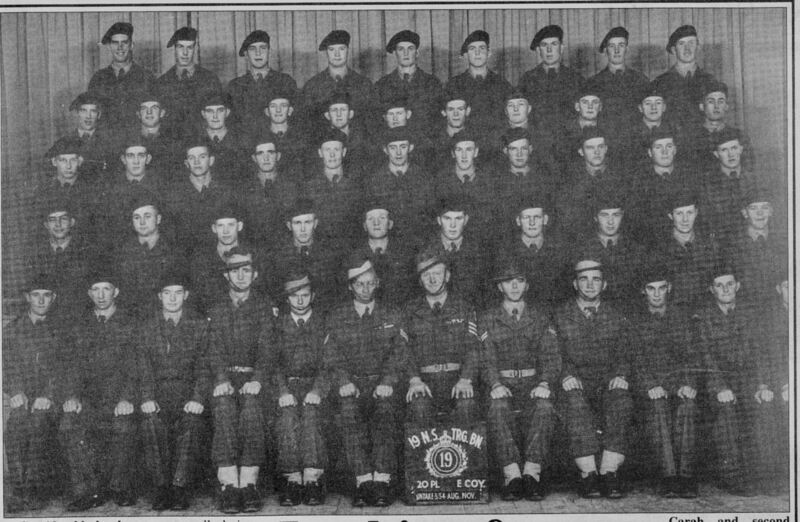 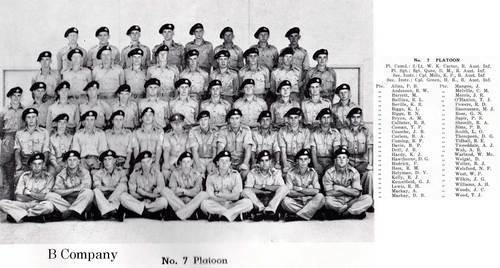 15 NSTB B Coy 7 Platoon 1st Intake 1954. 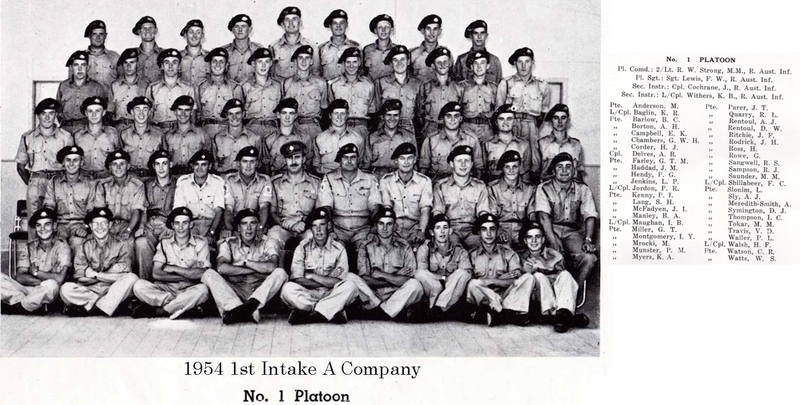 15 NSTB A Coy 1 Platoon1st Intake 1954. 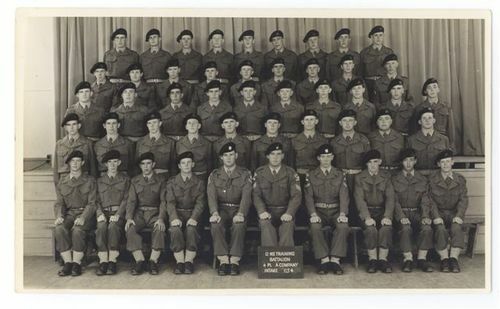 15 NSTB A Coy 2 Platoon1st Intake 1954. 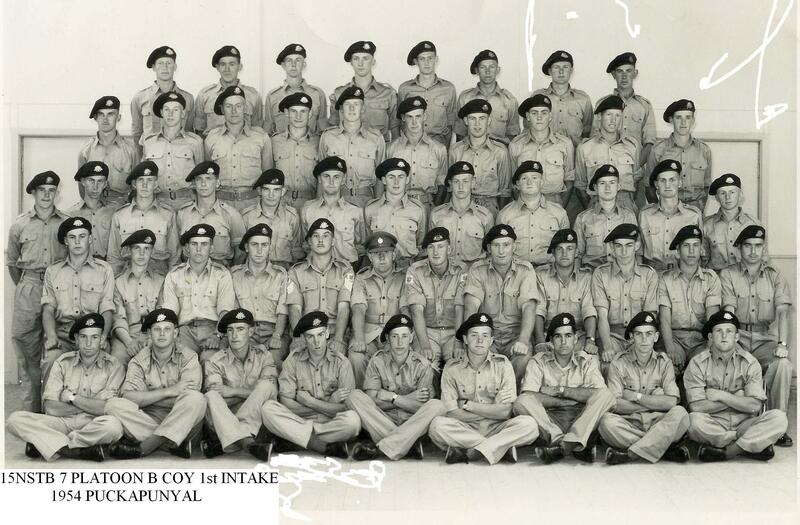 15 NSTB A Coy 3 Platoon1st Intake 1954. 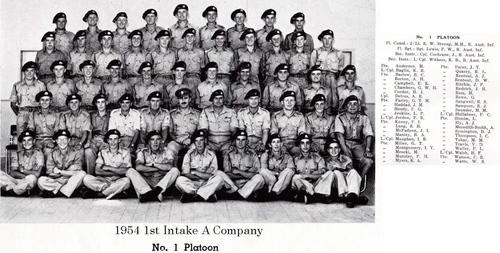 15 NSTB A Coy 4 Platoon1st Intake 1954. 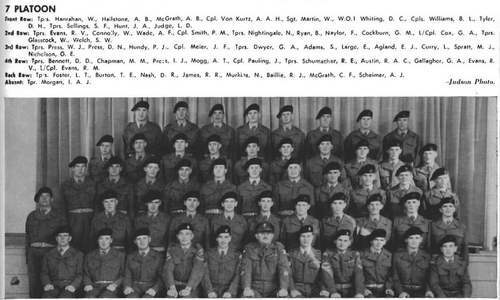 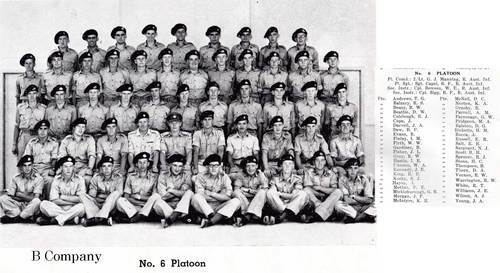 15 NSTB B Coy 5 Platoon 1st Intake 1954. 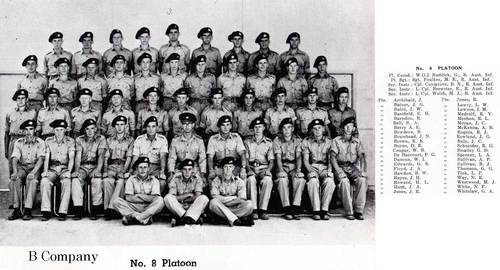 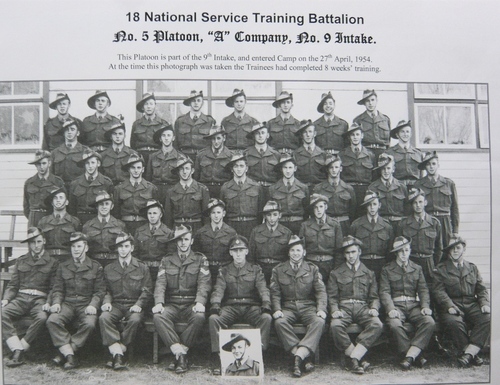 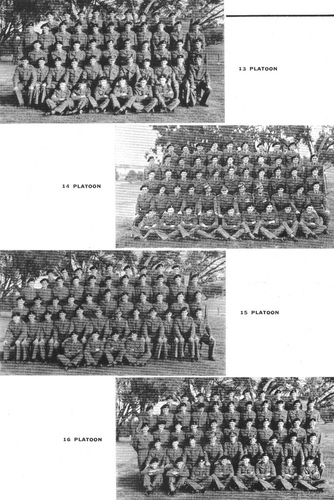 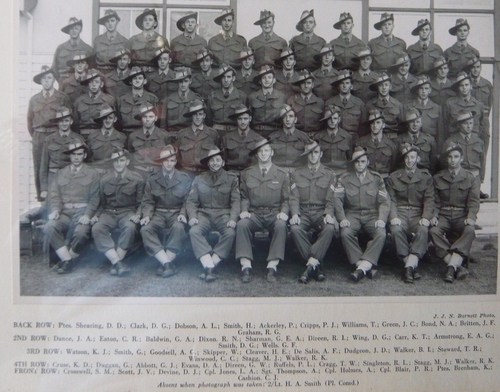 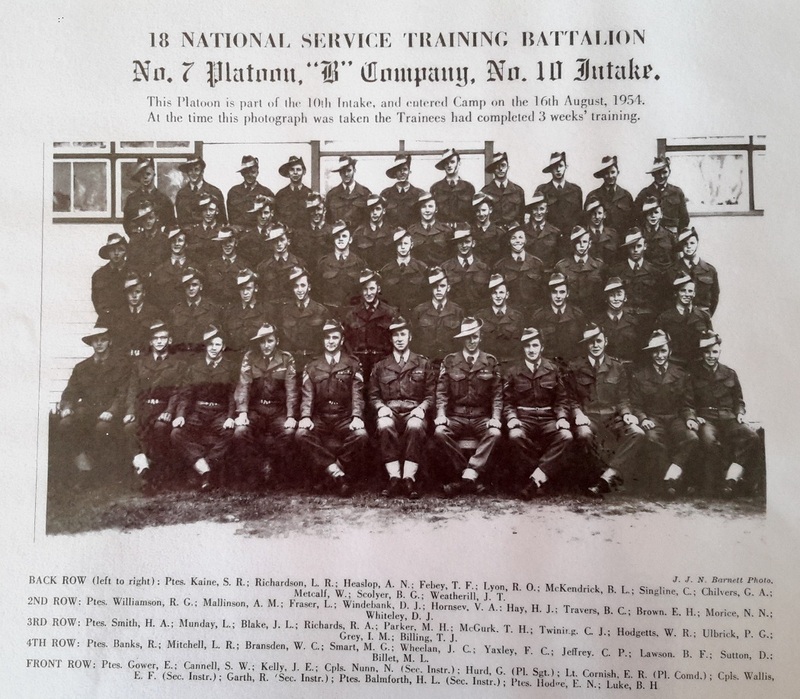 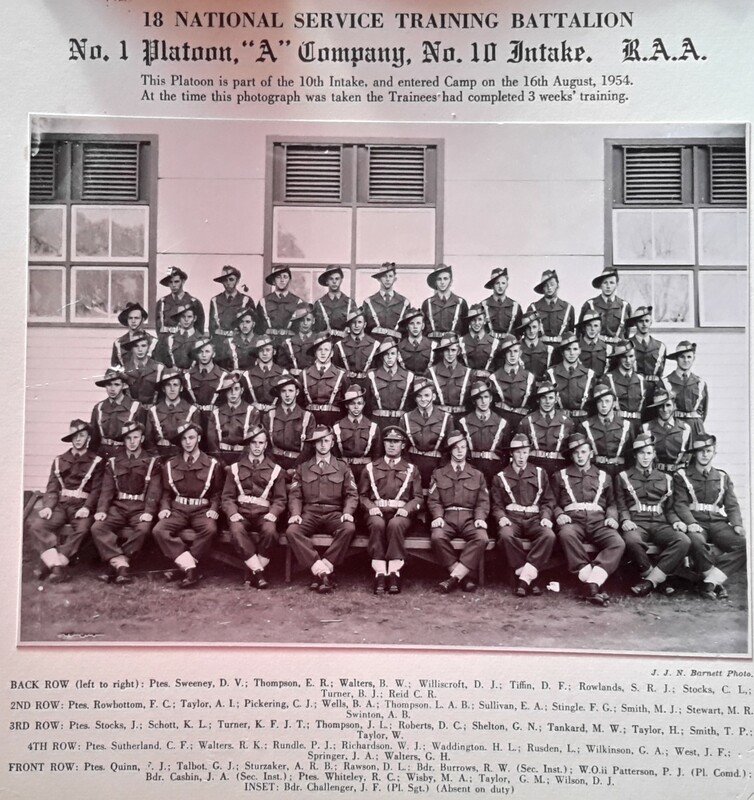 15 NSTB B Coy 6 Platoon 1st Intake 1954. 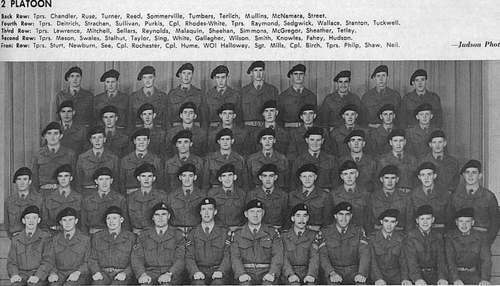 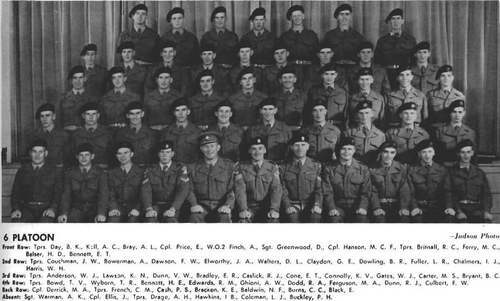 15 NSTB B Coy 8 Platoon 1st Intake 1954. 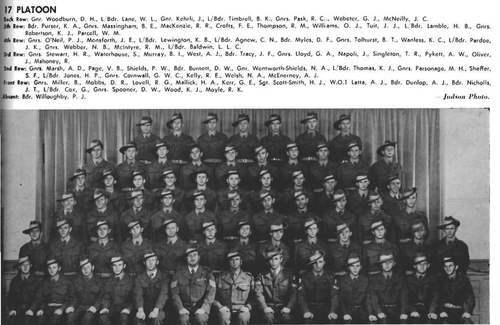 L to R ~ 2 row 2nd Robert Ferrari. 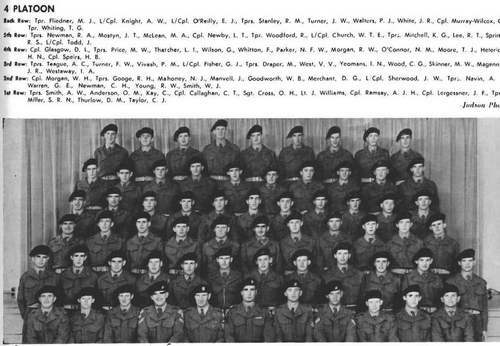 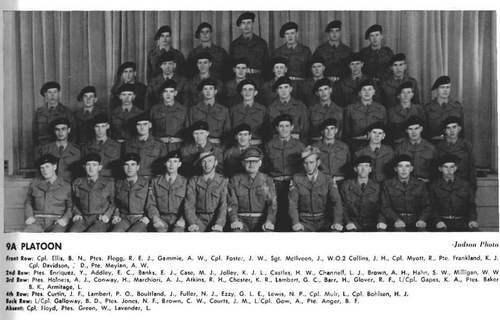 11 NSTB A Coy 2 Pl 3rd Intake 1954. 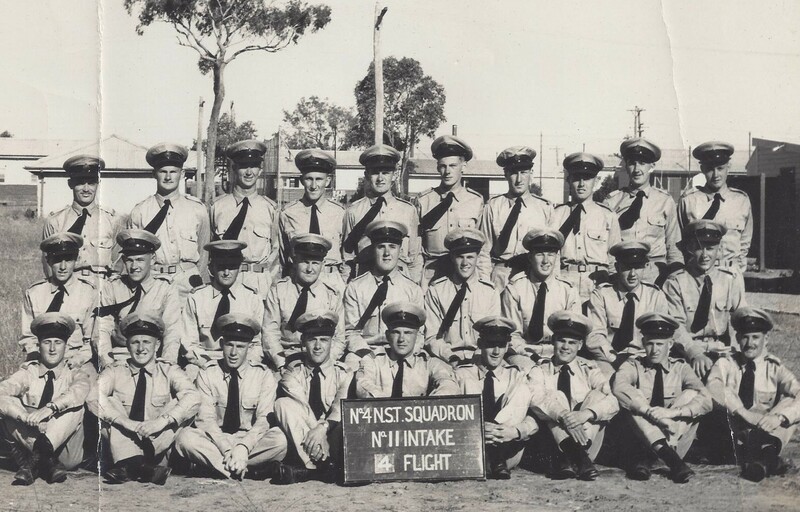 NO 6 NSTU B Flight Point Cook 1954. 14 NSTB ACoy 1 Platoon 3 Intake 1954. 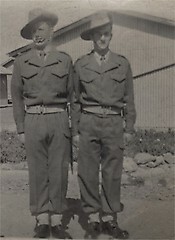 Dave Doyle (Doyley), John Inglefield R.I.P. 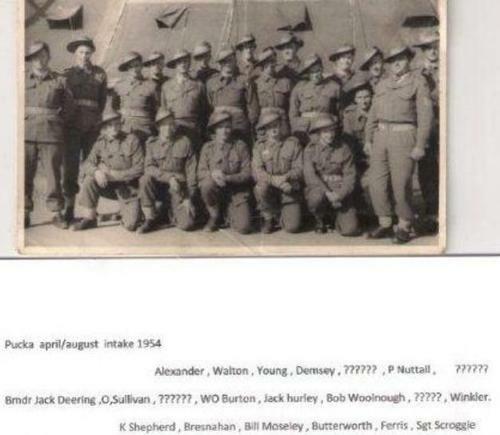 (Long John), Peter Ilsley (Toby), Bob Williams. 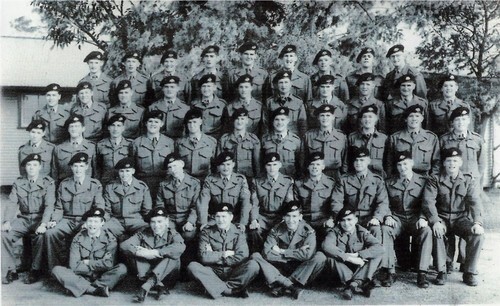 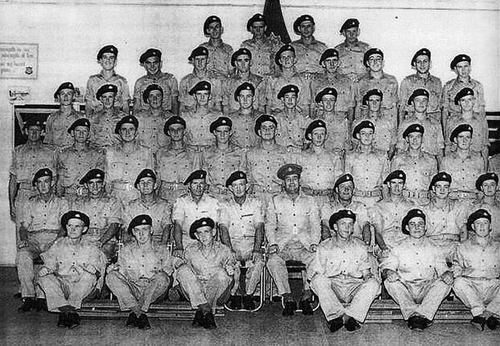 15 NSTB 3rd intake 1954 C COY 12 Platoon 1954. 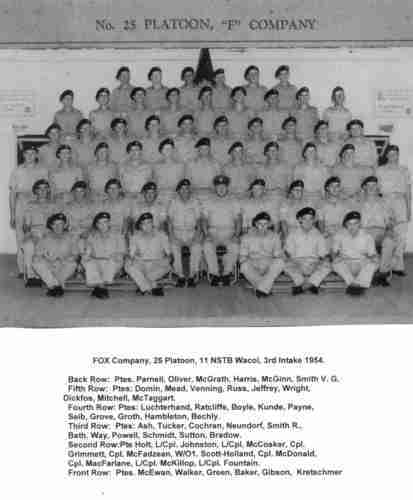 14 NSTB 3 Intake H A Artilary 1954. 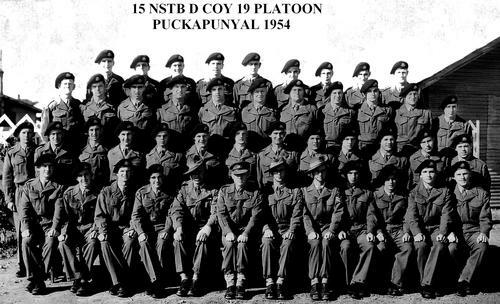 15 NSTB D Coy 19 Platoon 1954 Pucka. 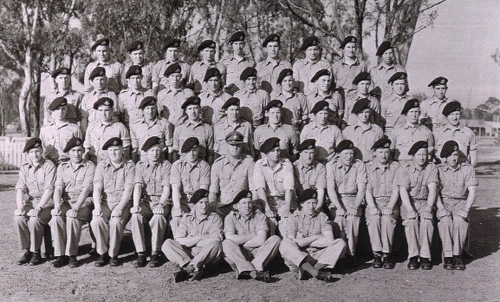 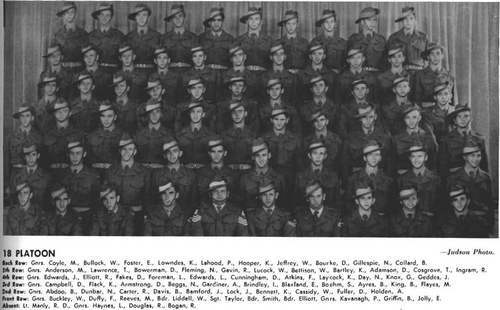 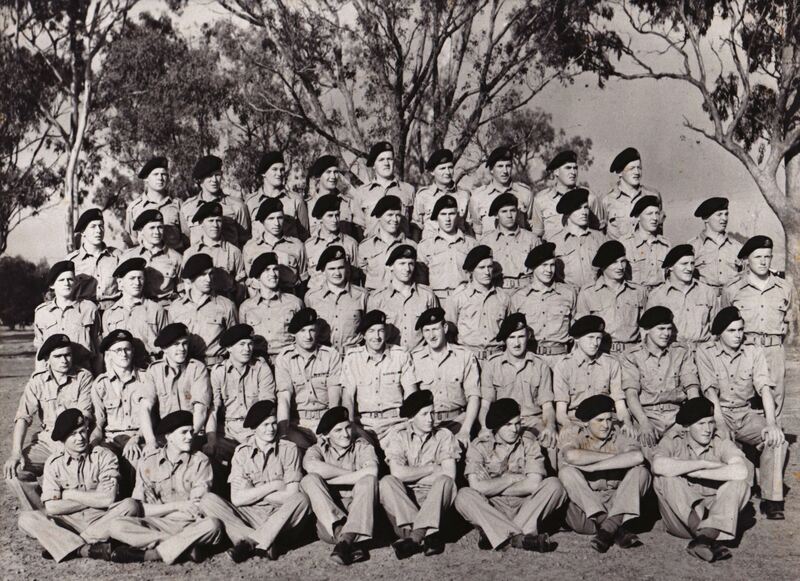 11 NSTB 25 Platoon Fox Coy 3 Intake 1954 Wacol. 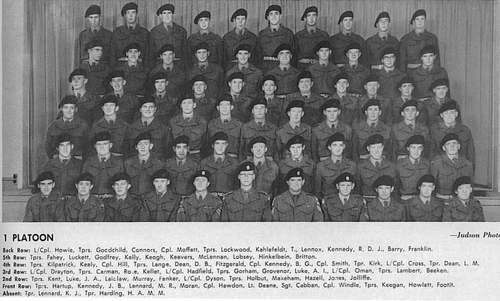 Trp. Norm Robinson (front 2nd left. Top row L To R~7th Ken Harris. 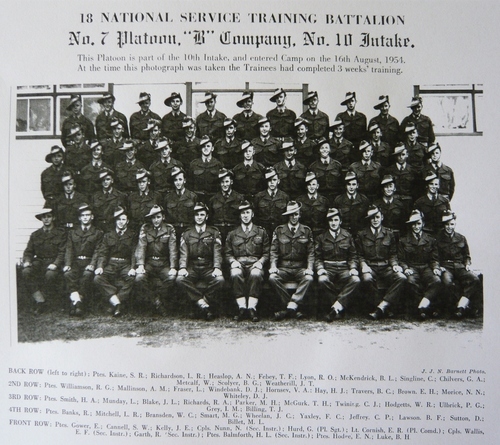 20 NS Trg. 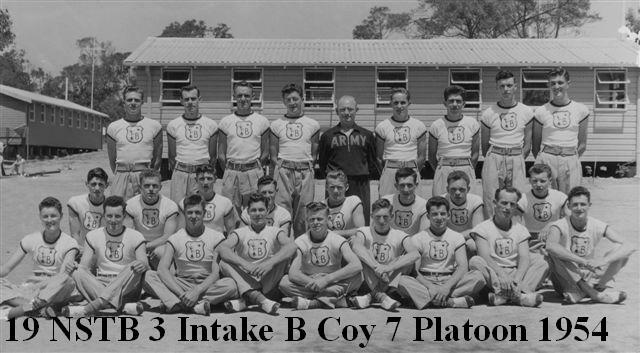 Btn.28/4/54~ 12/8/54. 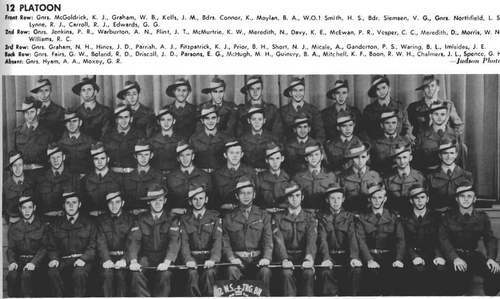 2nd Row- M Brownlee-?- Len Phillips-Ron Patullo-Rob Maloney-Brain Leonard-Len Stewart-Gordon Ballan-Brain Bindon-Roy Leahy-Joe Sotina. 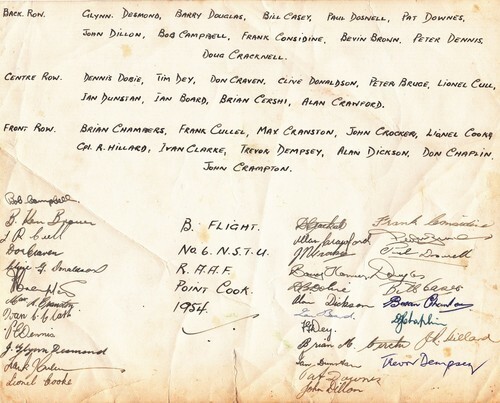 3rd Row-Derek Panting-Alex Copeland-Doug Patterson-Colin Beale-David Nightingale-Ray Fisher-Brain Maher-Arthur Tomlinson-Lawrence Bingham-Bill Calder. 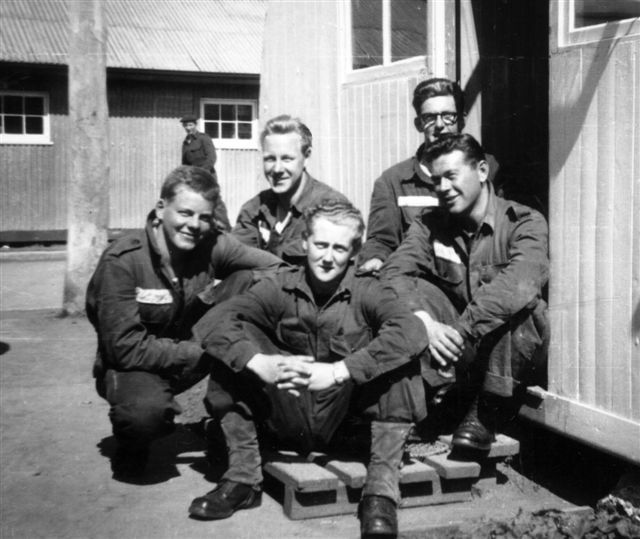 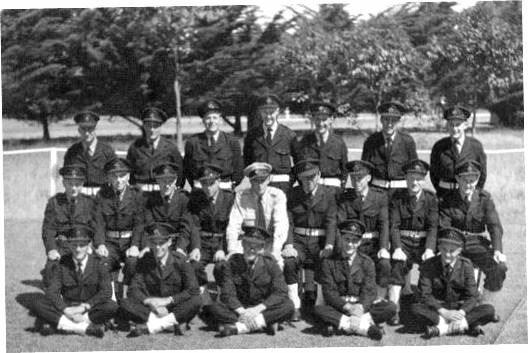 Seated~ Stan Evans-Tim Shanahan-Frank finn-Myles Arley-John Deans-2Lt.Barry Meek-Sgt.Bob Rockett-Jim O’Sullivan-Trevor Coyne-Jack Dess-Bruce Watson. 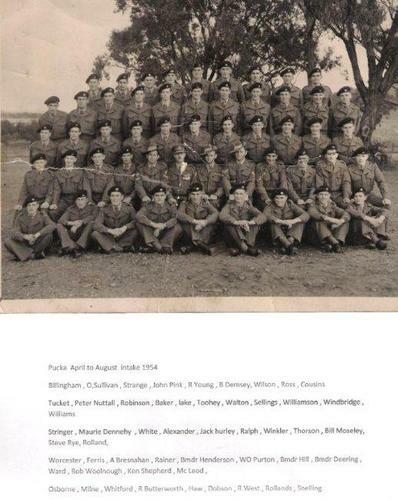 Front~ John Medhurst-?- Theo Bodycombe. 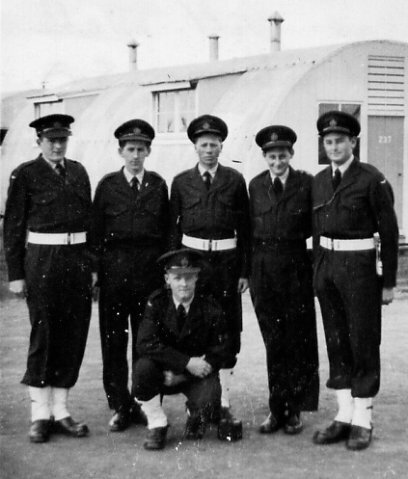 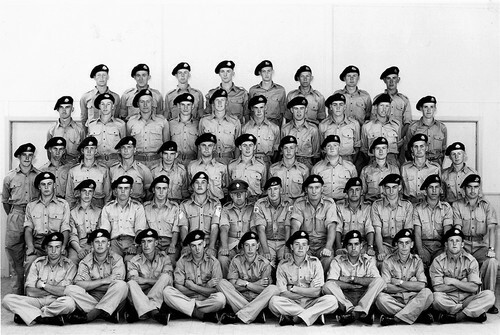 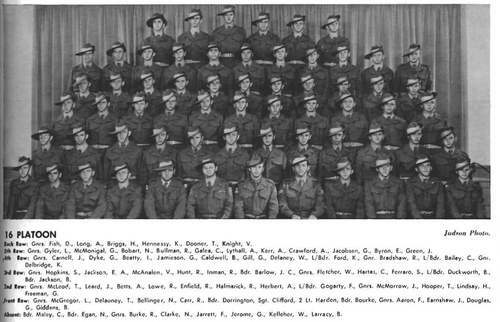 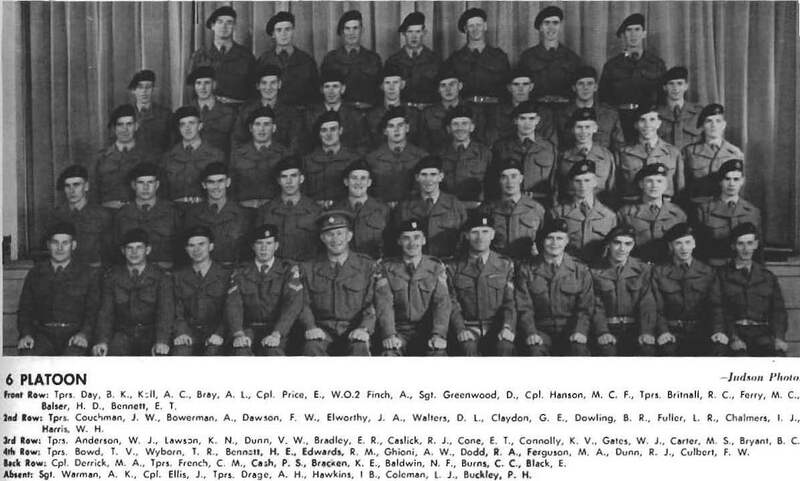 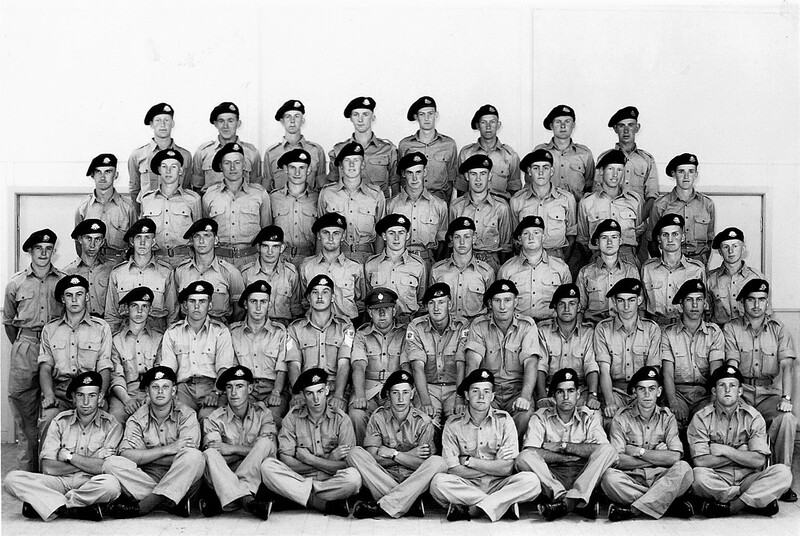 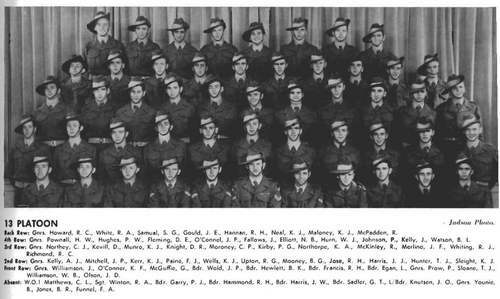 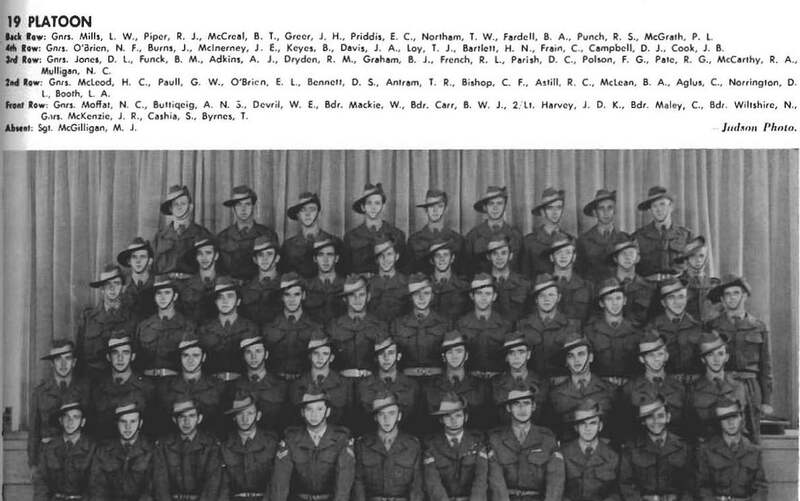 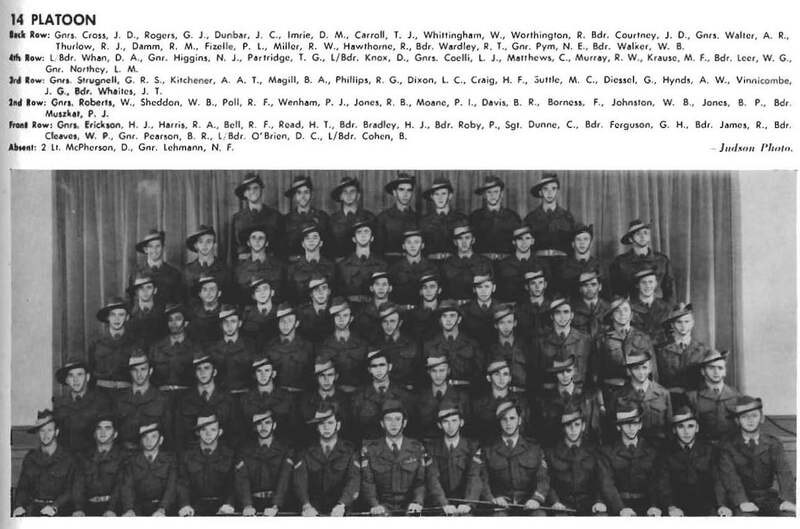 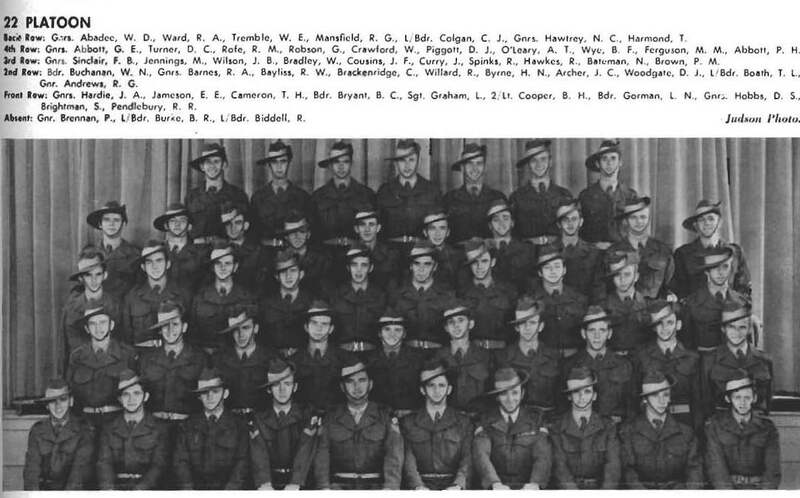 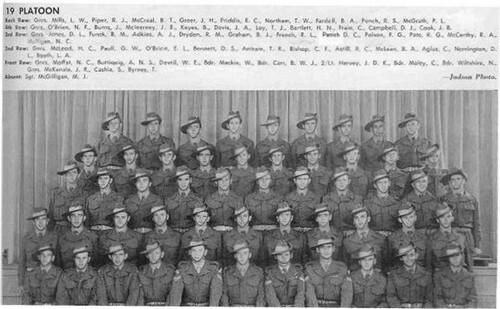 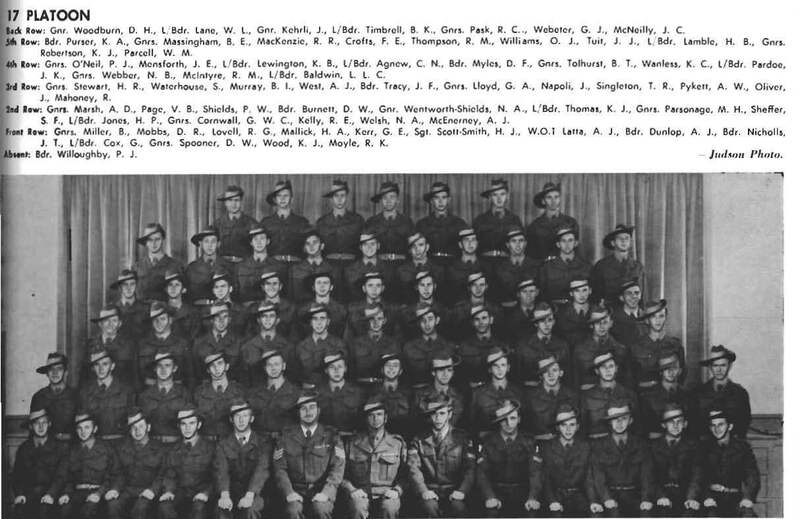 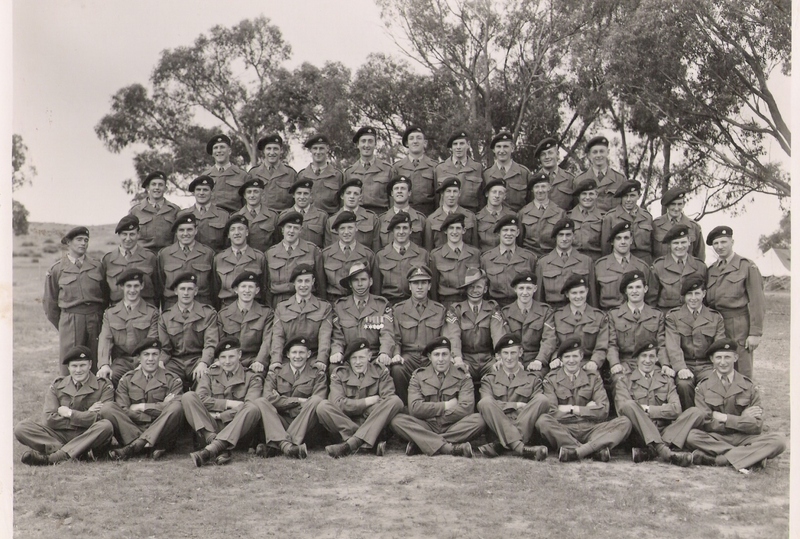 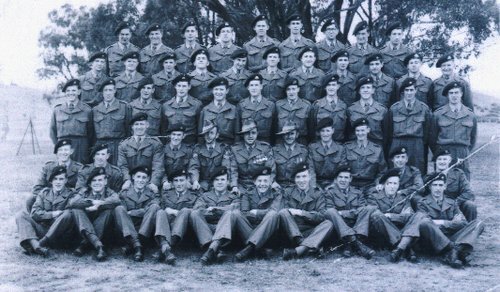 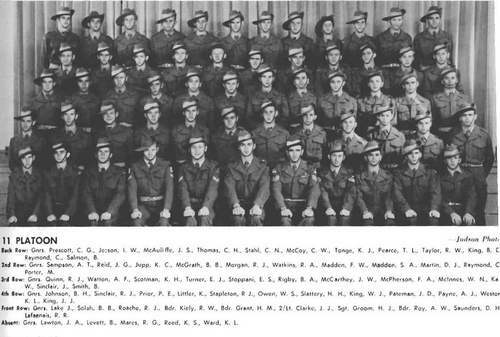 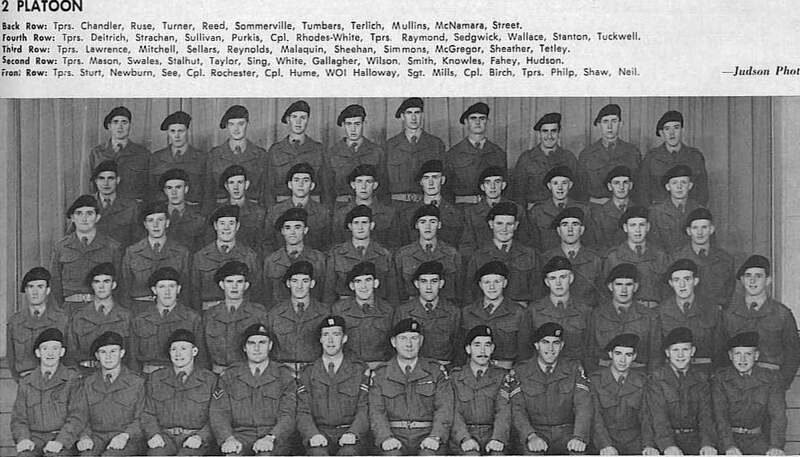 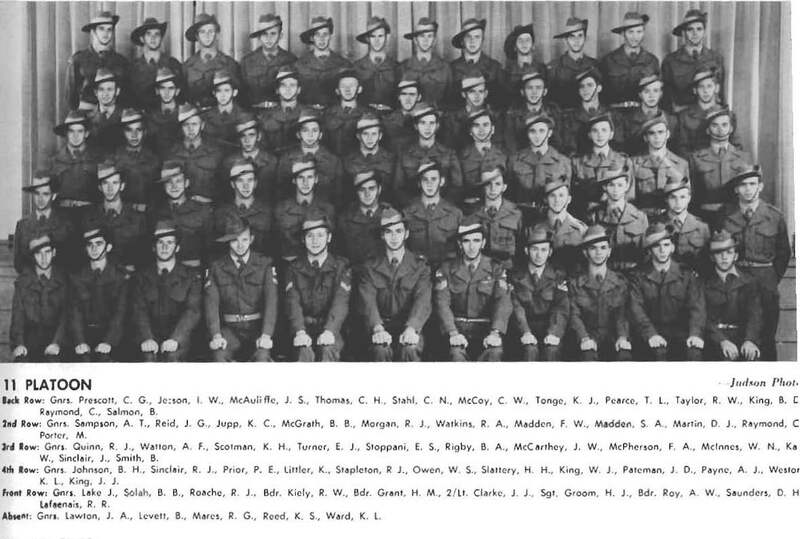 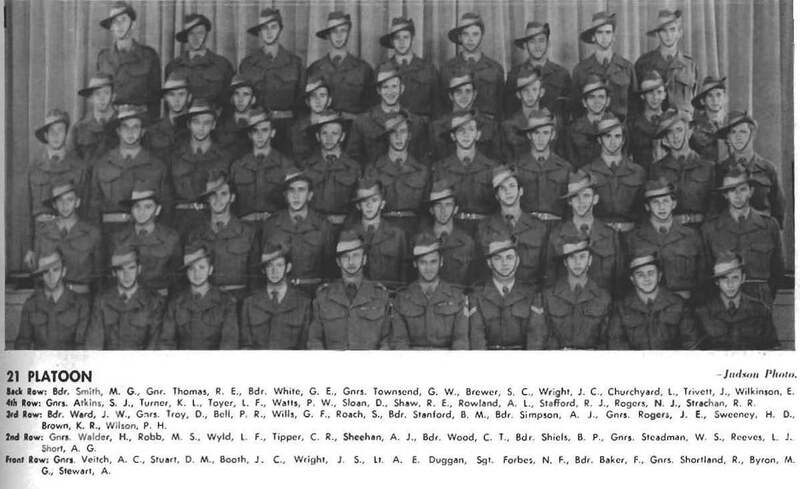 15 NSTB 1st Intake 1954 B Coy Pucka. 2nd Row L To R ~1st .Hugh Williams. 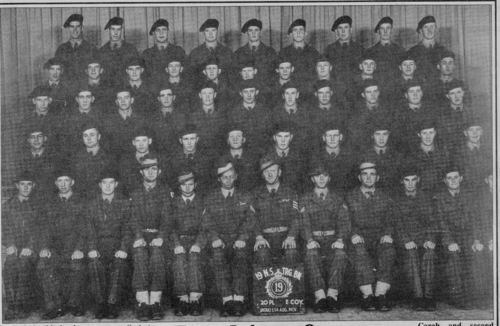 3rd Row L To R~1st .Bob Tidball. Top Row L To R . B Mills.C Freeland .Ray Levick. 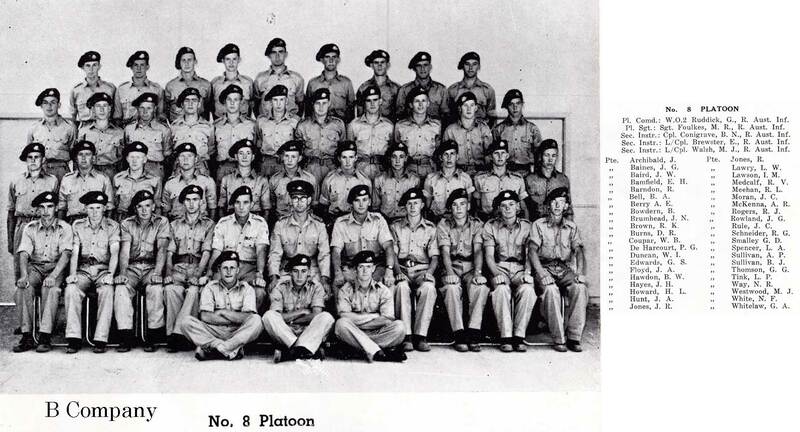 ?.Bluey Dunn .B Alcock T Cowlishaw. 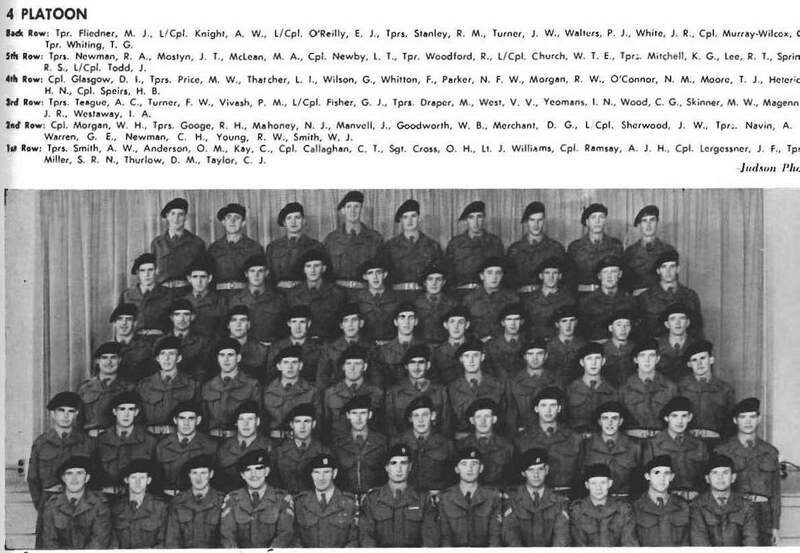 T Andrews. 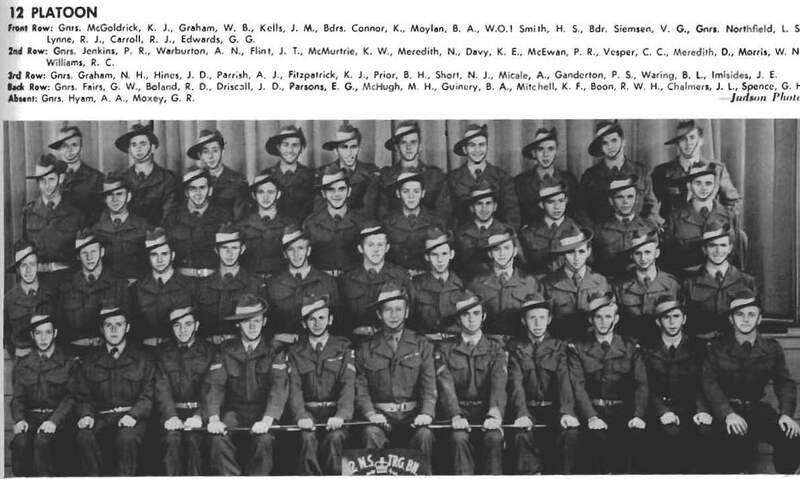 Kevin Mayo . 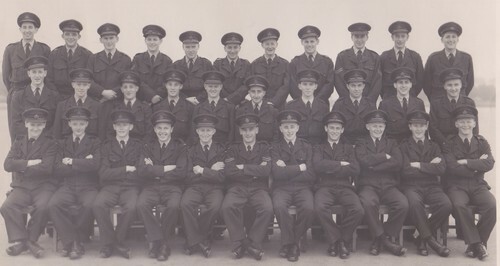 2ND Row L To R . Thomason.Jim Nichol. 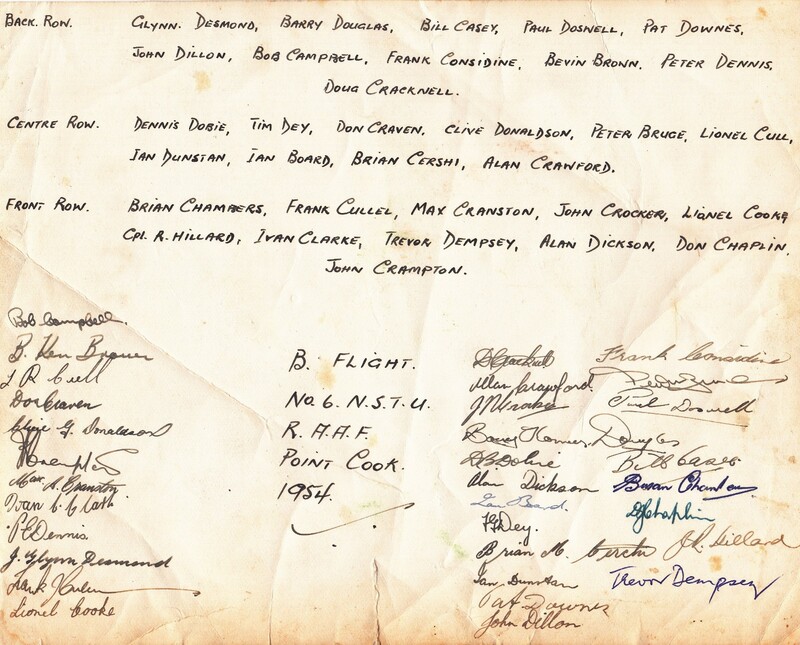 Ratcliff .Richards.Eddie Moseley.B McGowan. 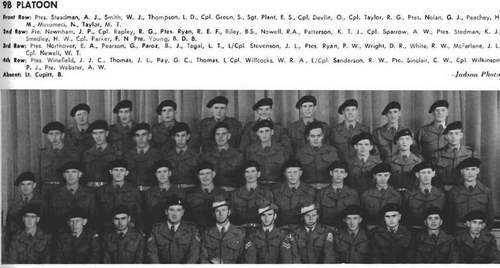 W Lawton (Lamerton?) K Lawler . 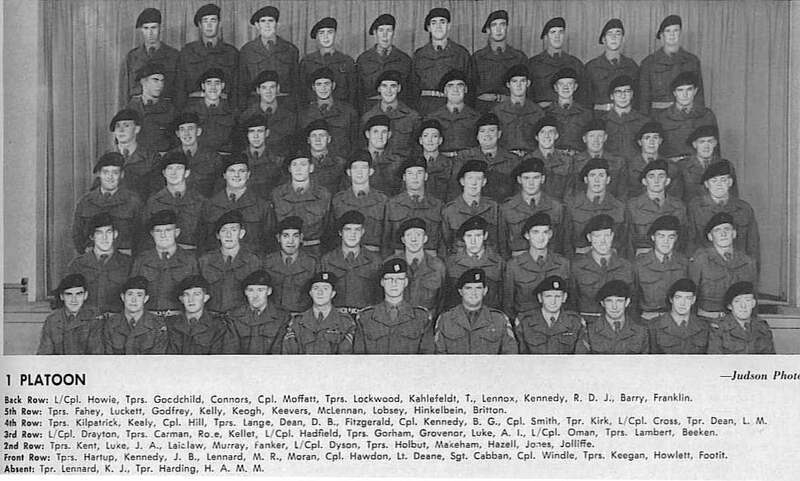 Front Row L To R. ..Leland Gilmour. Ben Bolt . 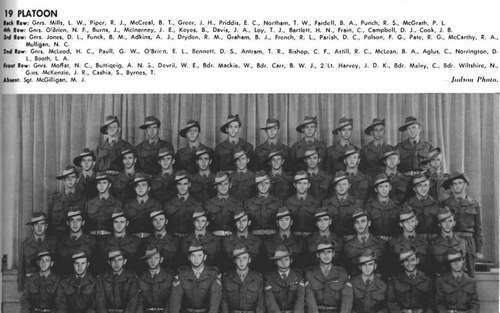 E Psaltis .E Snell .unknown and also unknown. 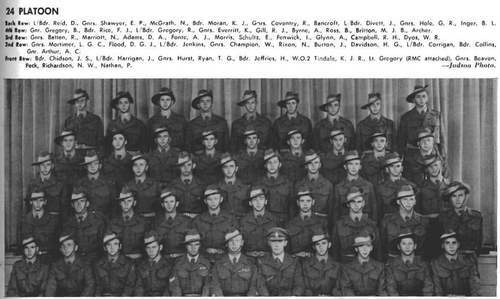 That intake included Ken Rosewall also you will see a D. Lunn mentioned, he later became of our best known radio announcers. 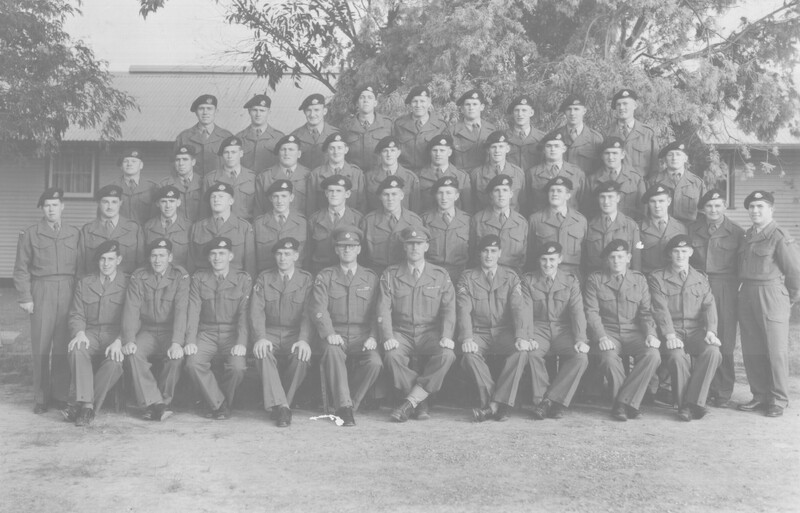 CENTRE ROW (L to R) ACR’S T.Jenkins, N.Crisp, L.Clark, B.Goodger, Cpl.K.S.Rodda, ACR’S J.Clark, D.Dixon,R.Clegg, B.Donohue.